Tourist information and guide to horseback riding and horse safari from Santa Ponsa, Majorca, Spain. 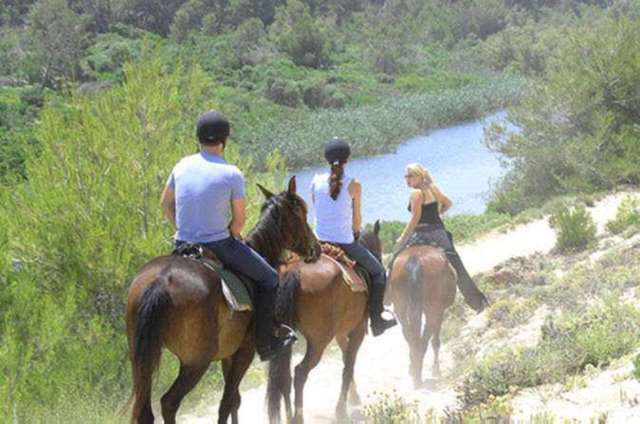 Horseback Riding & Horse Safari in Santa Ponsa is a lovely day out family friendly activity and adventure made along a scenic and peaceful trail on the north coast of Majorca. It is also one of the best things to do in Santa Ponsa. 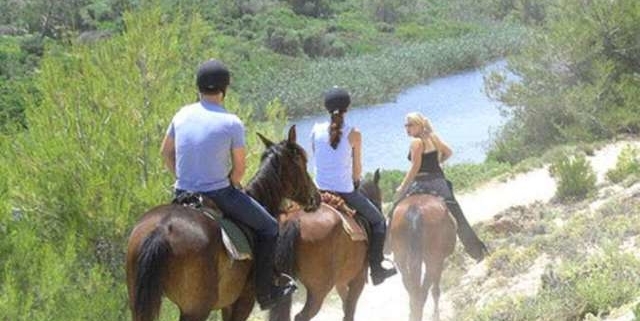 You may attend to horseback riding tour from Rancho Grande that is a great location for a great horseback adventure located in Son Serra de Marina on the north coast of Majorca. You’ll have a 1.5-hour ride on your horse and enjoy the rugged outback scenery in the company of the Mediterranean coasts and typical tours also include evening trip with a barbeque dinner and country line dance.